Train like an athlete during our 45-60 minute, performance-driven, full body workout and BURN 600-900 calories. Break out of your comfort zone and have fun during our 45-60 minute, performance-driven workouts. Set personal goals, track results and shatter expectations with our performance-based programs. 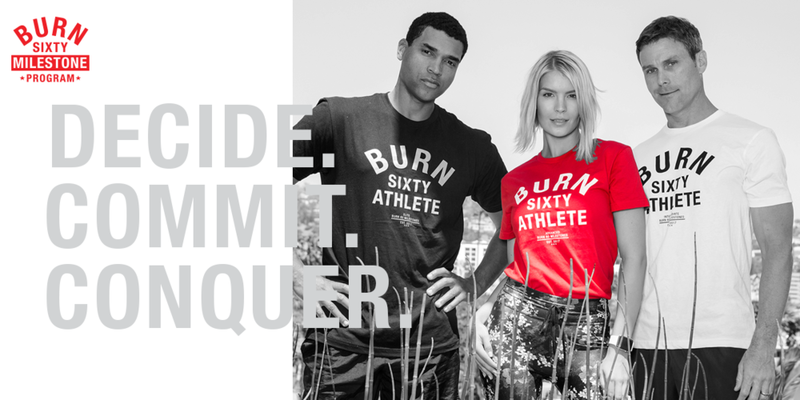 Take your favorite Burn 60 trainers on-the-go with our 20:00 Full Body Burn series.